The move to cloud is opening up greater opportunities for channel partners to grow their businesses more profitably and expand their offerings to include much-needed support, such as cloud data protection services. A few years ago, most channel partners would address their clients’ data protection needs through locally installed hardware solutions. Today–thanks to many innovations around storage, virtualization, cloud and mobility–that’s no longer the case. 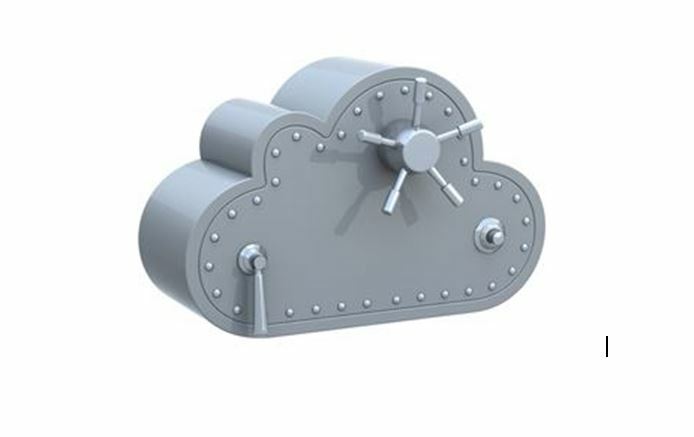 An increasing number of service providers, as well as small and midsize businesses, are turning to cloud backup solutions to protect their data and their customers’ data. In fact, Spiceworks 2015 State of IT Report found “online backup and recovery” to be one of the top six “planned purchases,” with 41 percent of those surveyed planning to purchase cloud backup. Economics: The prevailing trend for small businesses is to move applications, infrastructure, disaster recovery and data into the cloud—not the reverse. Real estate is expensive, and the cost of managing physical infrastructure will only make the dollars add up faster, which is why most SMBs are doing everything possible to standardize on cloud applications, software and solutions. It is also important to remember that an on-premise-only IT ecosystem is a time bomb for the many “what if” scenarios businesses face, including data loss, security breaches and other potentially disastrous situations that can bring business to a halt or a close. Growth and scale: The hardware approach to data protection can also be counter-intuitive to the business’s and the channel partner’s desire to grow and scale because it requires deploying and supporting proprietary, specialized solutions. Nowadays, VMware and Hyper-V offer infinite flexibility. If the client’s business grows and it needs more backup, cloud solutions offer the elasticity needed to grow quickly and more cost effectively. Additionally, with cloud data protection, solution providers no longer have to worry about finding physical space to support larger appliances, and they are able to support the solution remotely without the help of the vendor. Brand value: Over the years, channel partners have come to realize that there’s a significant advantage to being the only brand their customers identify with. As such, many have chosen to re-brand the solutions they provide. Through cloud data protection, they can easily accomplish this in a way that isn’t always possible with a physical box. Cloud allows the channel partner to be the brand and own the service engagement. Selecting and implementing a proprietary hardware data protection solution just doesn’t make sense in a world where cloud data protection services and solutions are mainstream. By embracing more modern-day solutions, channel partners are able to gain greater agility and flexibility for their customers, and to more effectively brand and differentiate the company while delivering more value and recognizing more recurring revenue. Rob Merklinger is vice president of sales at Intronis, a Boston-based provider of world-class backup and data protection solutions for the IT channel, and he is an experienced software sales leader with a proven track record for driving success and developing sales talent. Guest blogs such as this one are published monthly and are part of MSPmentor’s annual platinum sponsorship.